I just want to use this opportunity to express my sincere gratitude to you. When I came to see you last year I was at my wit’s end as to what to do with my business. I knew that I will either have to close my doors or hope for a miracle. I attended your Salon Studio Advanced CRM Course (The 9 Step Profit Plan) and although I have been a business person for years and have had successful businesses in the past, I learned so much from this course and you reminded me about a lot of things that I have somehow lost in my quest to make Gorgeous work. 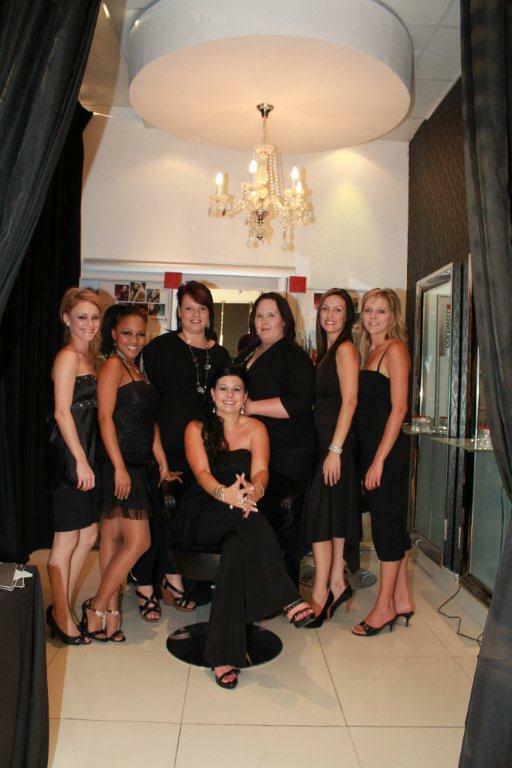 After I attended the course I went back to my salon and started implementing all the steps you told us about. It is now not even 6 months later and my business is booming. We have almost doubled in size and I was left with no choice but to extend our space, which is a great deal better than closing doors! Thank you very much for the valuable information, and most of all that you are ALWAYS available when I call you, it’s the personal touch that you add to the system that makes it so great! You’ve got great insights about nails and Beauty, keep up the good work!